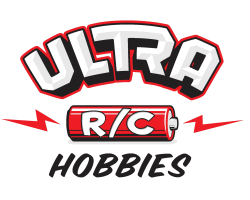 SORRCC is excited to announce that we have partnered with Ultra R/C Hobbies for the 2017 season. 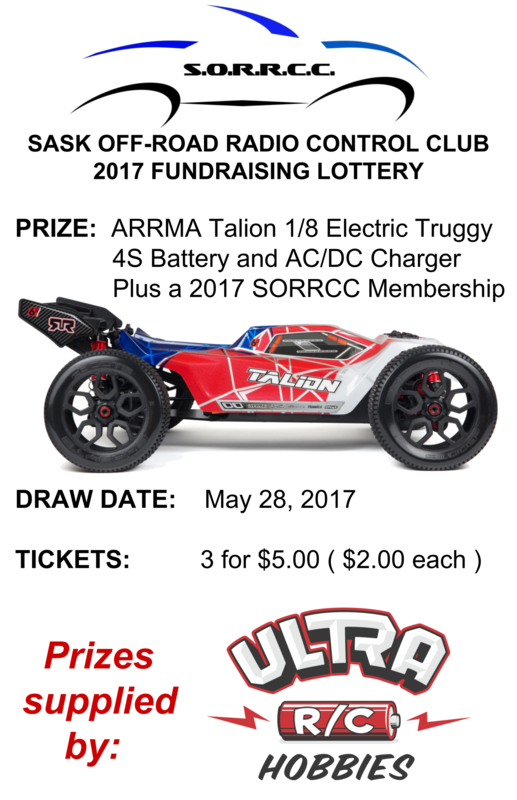 The club will be making a draw for an Arrma Talion Electric Truggy on May 28th. 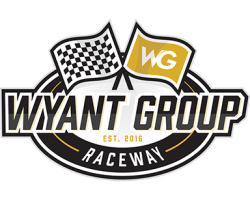 The lucky winner will also receive a 4S lipo battery, charger, and a 2017 SORRCC Membership – nearly everything you need to become an aspiring R/C racer! Tickets will be available for purchase from SORRCC members as well as the store in the very near future. It is also worth noting that SORRCC club members will be entitled to receive a 10% discount off everything in the store (except for kits) with their 2017 Membership Card! Another great benefit to being part of the club. Stop by Ultra R/C Hobbies at 1010 Taylor St E or checkout ultrarchobbies.com for your next R/C related purchase. 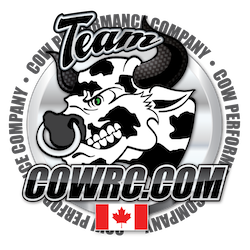 Please thank Aaron, Shawn, Cindy, and the staff at Ultra R/C Hobbies for their support!